Tabouli is traditionally made with bulgur wheat which cannot be eaten from people with celiac disease who need to eat gluten free. Bulgur wheat is also a trigger food for some people who suffer from IBS because it is high in fructans/oligios. 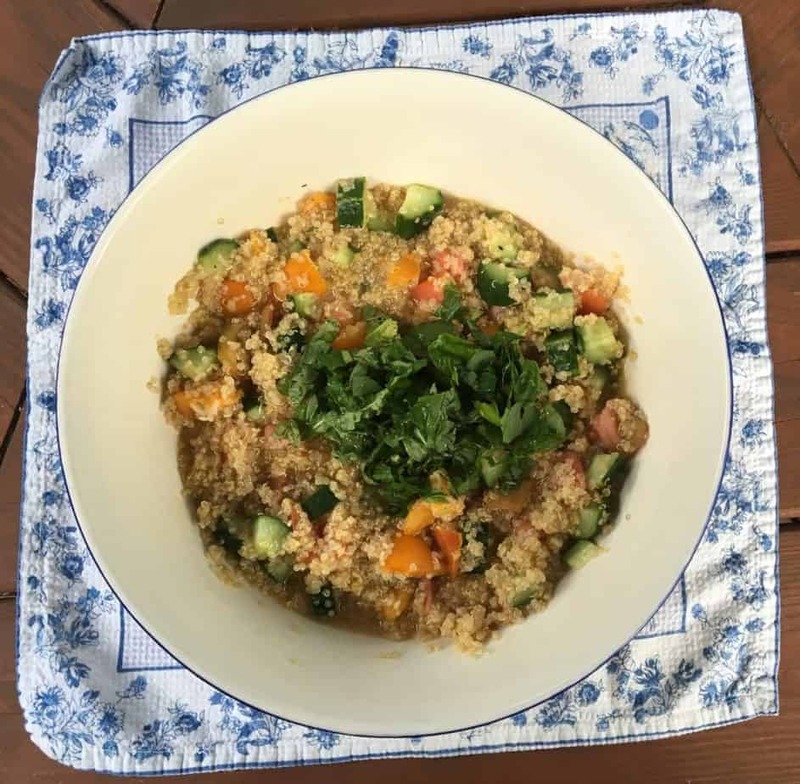 Quinoa makes a great, high protein substitution for all eaters!